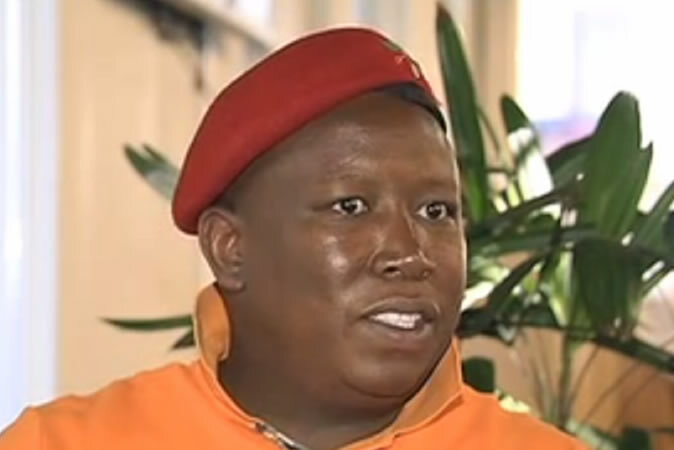 Julius Malema, the firebrand leader of South Africa's Economic Freedom Fighters party, has called on South Africa to pull out of the Commonwealth. He said the 53-member body is "presided over by the coloniser" and to respect the Commonwealth "perpetuates white supremacy". British Queen Elizabeth II is the head of the body founded in 1931. Her son, Prince Charles, has been lined up as her successor. #EFFMediaBriefing Malema: It is through small things that we can achieve the total freedom of South Africa. Like that wig that judges wear, what is that? Does it mean that you can only think when you wear the hair that resembles that of a white man? His comments came despite the fact that after the end of apartheid, South Africa scrapped the requirement that judges wear wigs.